The fundamental question of this report, succinctly phrased, can be framed as: Is peace possible? The answer is not nearly as brief, but is largely surprising—peace is more possible than you may think. 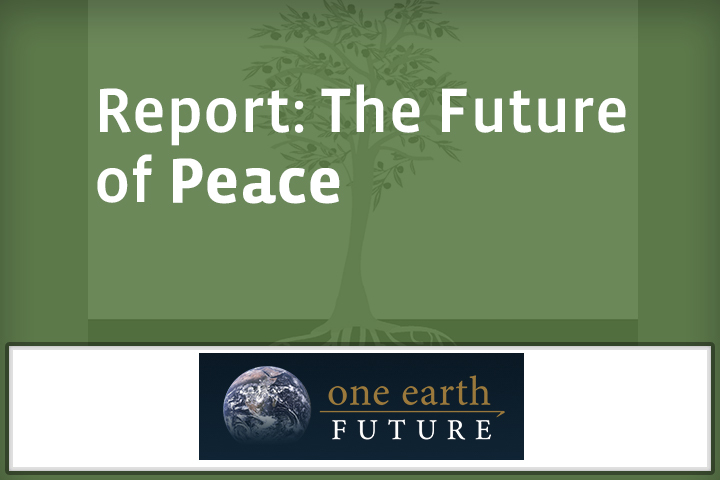 No Replies to "One Earth Future Report: The Future of Peace"